So each month from now till May I’m going to do one step. So February is clear the clutter. I did this a lot in Bella’s room,though I could make another pass through there and pull more stuff out.Now I need to tackle the rest of the house. 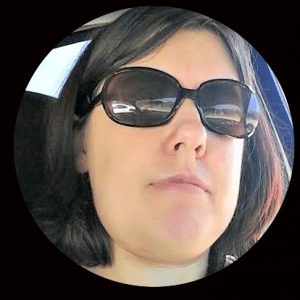 S(specific): I want to cut the amount of paper clutter and excess clothes as well as go through the “office/junk room” The major areas of clutter in our home are closets, office, dining room table, Bella’s toys and art supplies. 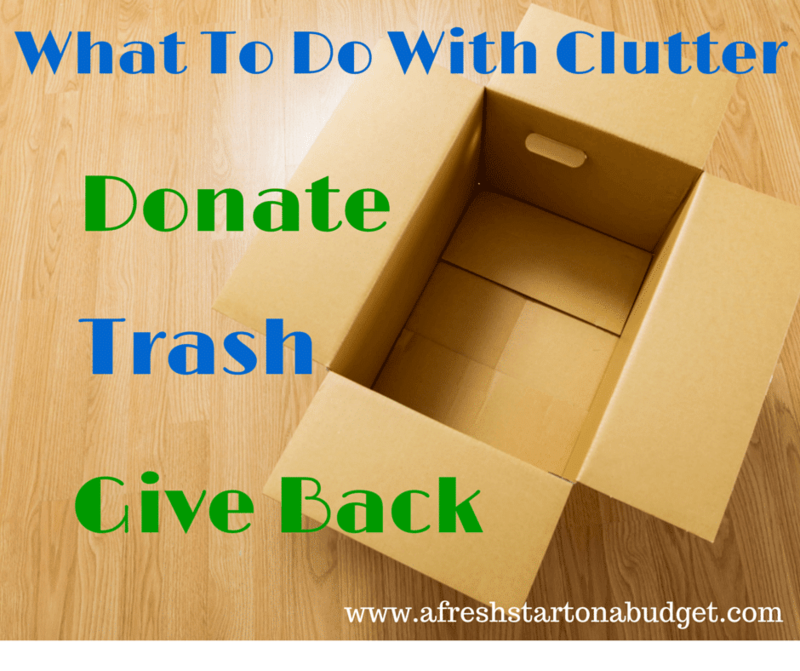 M (measurable): Every room needs to lose at least one box of donations and one bag of trash. Some rooms will have more but I need to set the at least amount for each room. That will add up to 7 boxes of donations and 7 bags of trash, though I assume it will end up being much more. A (Attainable): I’m imposing the time each day so that I don’t get overwhelmed and try to do it all at once. Then I will get burned out and quit. I also am going to do one section at a time because if I try to tackle a whole room it will be too overwhelming. 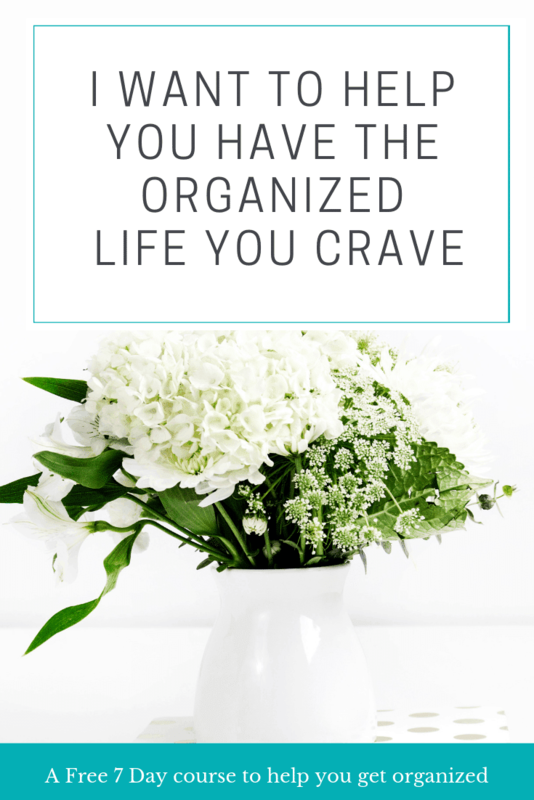 R (Relevant): Clearing the clutter is completely relevant to my goal of spring cleaning. There is no point in trying to clean around and find places for trash or things we should donate. So decluttering is the logical first step. Going through and documenting for my blog my ruthless purge of my clutter will hopefully help other people do the same. T: There are 28 days in February and we are on Day 2 so I have 26 days. I am committing to decluttering 20 minutes a day each day. That means I just have to pick an area each day and pull stuff to donate, trash stuff, put stuff aside that we can sell. 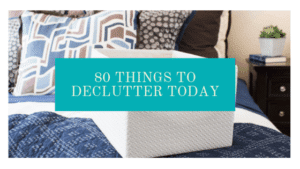 Those 20 minutes a day will add up to almost 9 hours of decluttering. That should make some good progress. 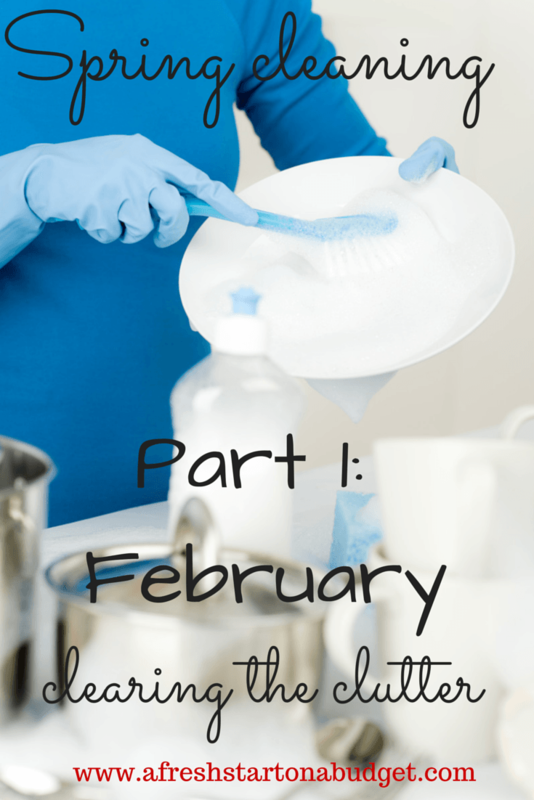 These are such great tips on how to start spring cleaning! My husband and I made a decision to clear out the clutter in our home box by box while watching television last December. It was much painless than I expected. These are great tips. I love the SMART system for cleaning. Thanks for sharing. Great tips- I really need to get started on this! Thanks for sharing! Great tips on the loathed spring cleaning. 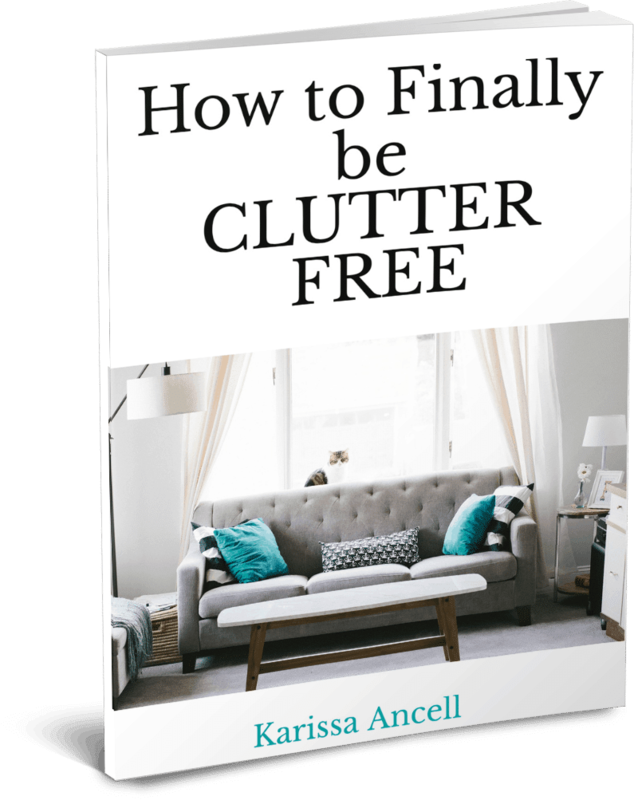 A friend of mine published a book on the idea of decluttering and simplifying your life. As a guy..well clutter happens until it requires a gas blower or a backhoe many times..great post.